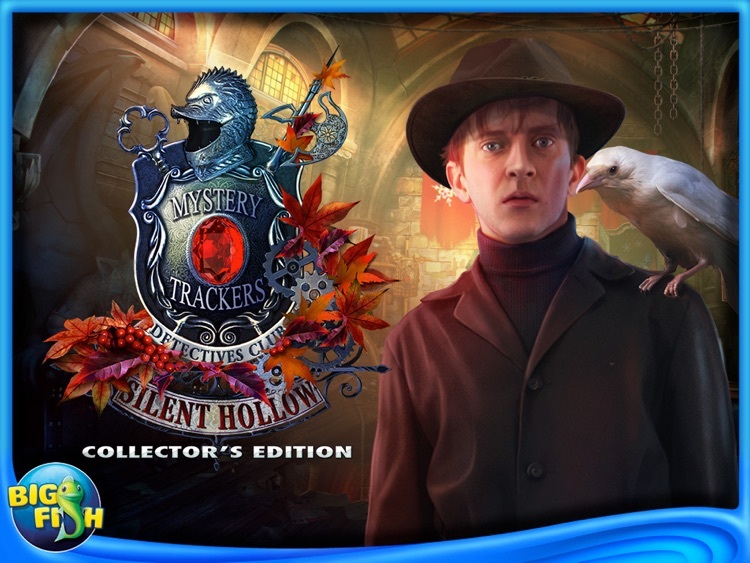 Solve the mystery of the masks and save your fellow agents in Mystery Trackers: Silent Hollow. If all you want to do is search for objects, skip this one. Half the fun is the mysterious tale. 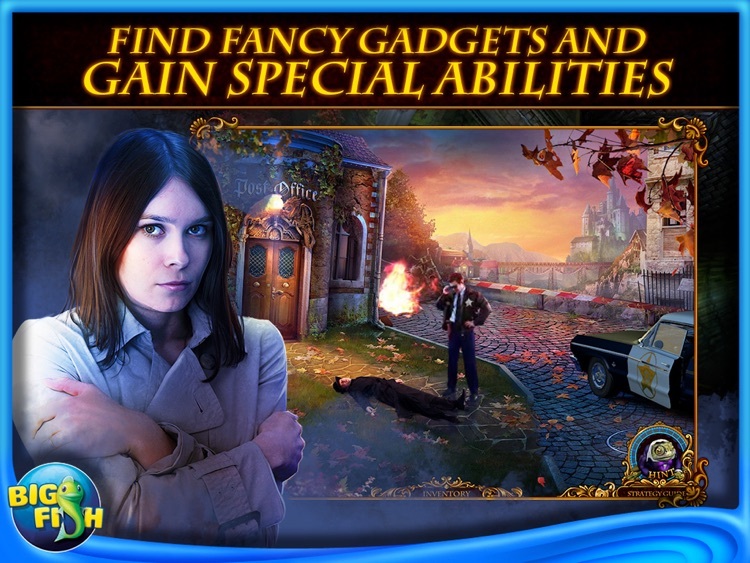 If you’re a fan of detective games, check out Mystery Trackers. The story plays out through eye-popping visuals. Trouble has hit the Mystery Trackers where it hurts most, their home base. Mystical floating masks are in control. You’re the only one who can solve the mystery of the masks and save your fellow agents. Investigate Mystery Trackers HQ and Silent Hollow to collect weapons and abilities. 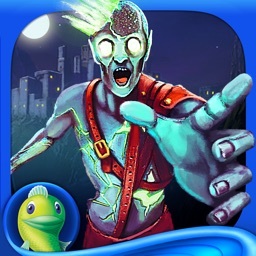 You’ll need all the help you can get to halt the collapse of the Mystery Trackers. Your ever-helpful canine sidekick is at the ready. He’ll investigate small spaces and offer companionship when the going gets rough. 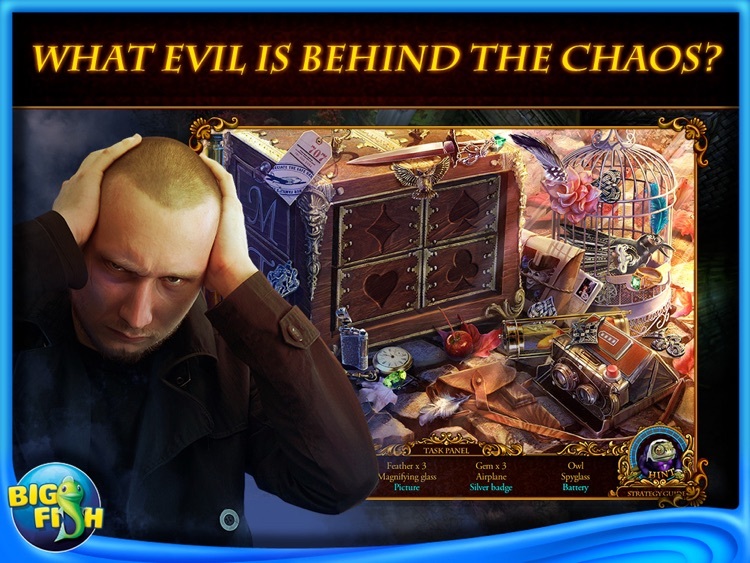 • WHAT EVIL IS BEHIND THE CHAOS? 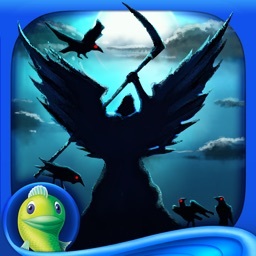 A long-time enemy of the Mystery Trackers is back and bent on revenge. 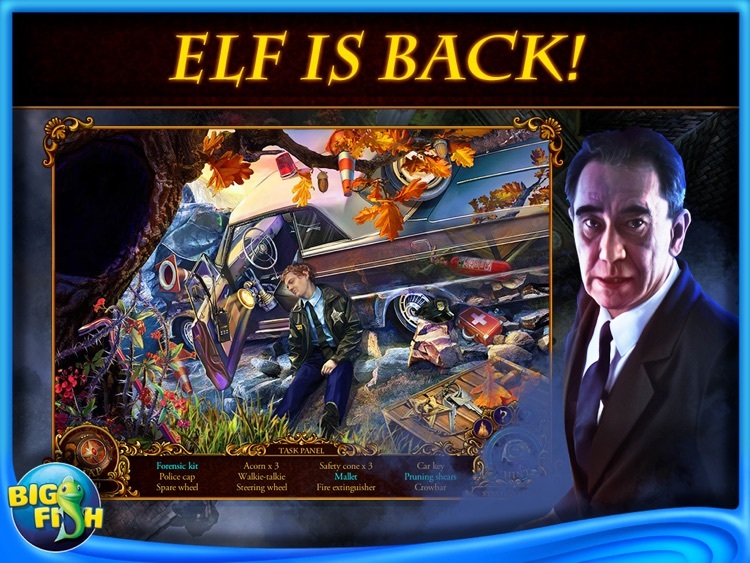 It will be tough, but with your extra abilities and Elf, you may just come out on top! 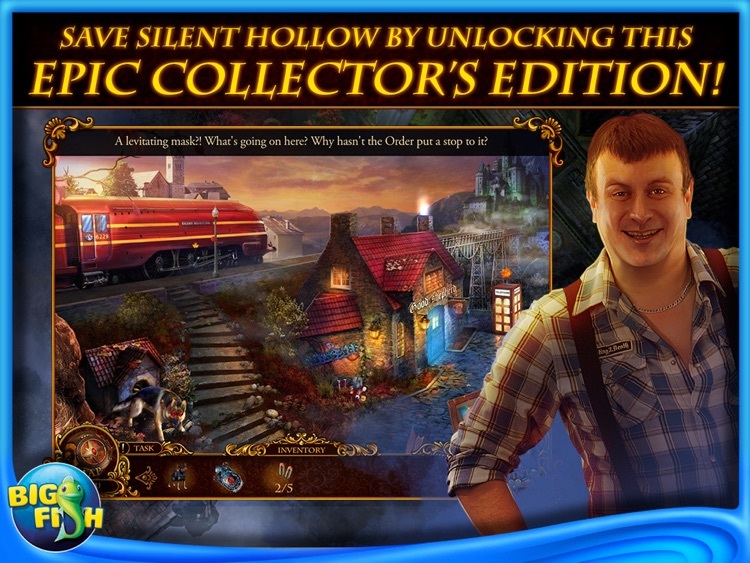 • SAVE SILENT HOLLOW BY UNLOCKING THIS EPIC COLLECTOR’S EDITION! Experience a new adventure in the bonus game. Purchase items for Elf and his new family in the game shop. 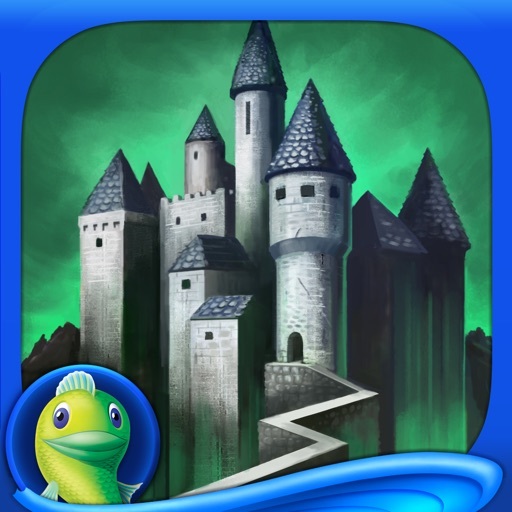 Immerse yourself in the wallpapers and concept art for this amazing Hidden Objects Puzzle Adventure. Today’s AGF list includes a photography app, a board game, and a reference app.